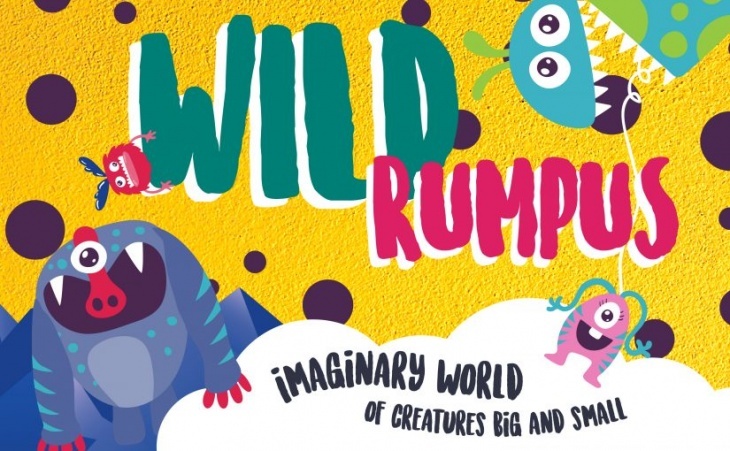 From 24th January till 5th May 2019, we present Wild Rumpus – an invitation into an imaginary world of creatures big, small, flurry or gentle, and to make friends whoever is hiding behind the corner. Embrace the world of tactile material and feel what it is like to hug, cuddle and squeeze into something out of the ordinary. Adeline Loo quit her job as a paralegal to pursue her interest in fibre arts, and she seeks to create works which are immersive and textural. Adeline is drawn to personal experiences, stories, and practises craftivism to express herself. Working mainly with waste fabric, upcycled materials and other industrial detritus, Adeline is currently exploring sculptural processes with knitting and weaving techniques. She is also the founder of It Takes Balls, which seeks to challenge and redefine the traditional notions of knitting and domestic crafts. Children must be accompanied by parents or carers at all times. 3 May - 5 May, time: 09:30-18:00.